A proposal, birthday, anniversary, or just another occasion to say “I love you!”. You need a gorgeous piece of jewellery. 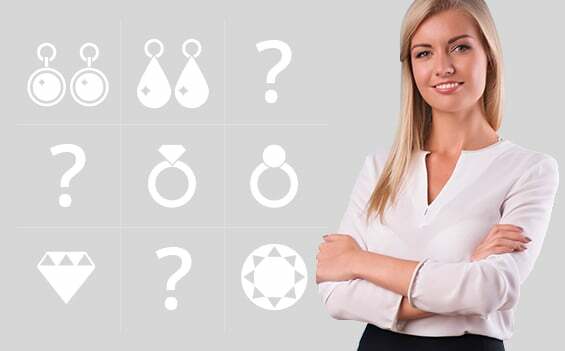 Either a stunning engagement ring, dazzling wedding rings, breathtaking earrings, a graceful necklace or a stylish pair of cufflinks… You just need the perfect piece for your loved one, but you don’t know which one to choose? You don’t need to worry! Tell GLAMIRA what you need and our jewellery specialists will go through thousands of unique designs for you to find the perfect jewellery for your special occasion.